I became a patient of Dr. Herbert Lau after reading the scores of rave referrals on his website and receipt of personal positive referrals from two of my friends. 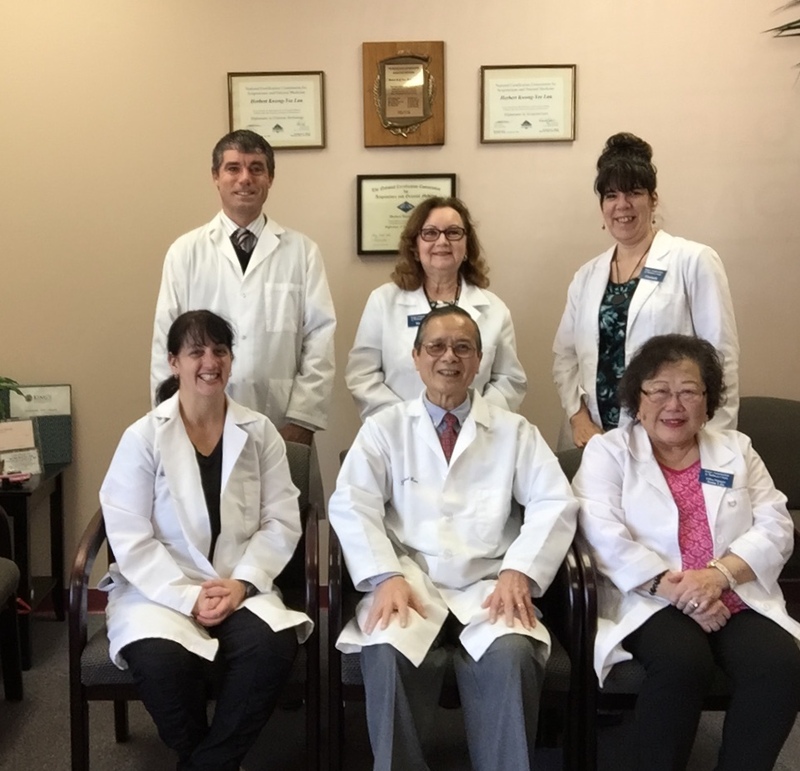 This is to acknowledge and recommend Dr. Lau as an outstanding practitioner of Acupuncture. Dr. Lau has been instrumental in improving my quality of life. He has made me a true believer in Acupuncture. Note from Dr. Lau: This patient had trigeminal neuralgia that kept him awake with pain and many sleepless nights in the last 40 plus years during episodes of pain exacerbation.